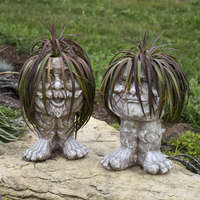 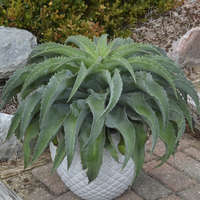 The name says it all, because the first thing you'll notice about this smaller scale Mangave are its "teeth." 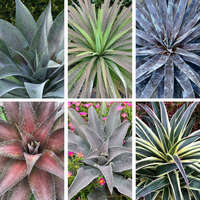 The long and pronounced spines are presented in a rainbow of colors, ranging from cinnamon brown to yellow to orange. 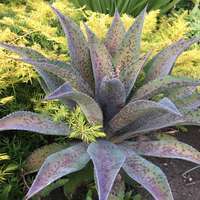 Blue green leaves show off the array of colors even more, with faint spotting giving the thick leaves some character. 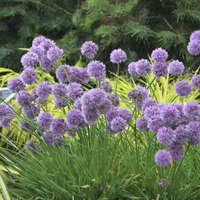 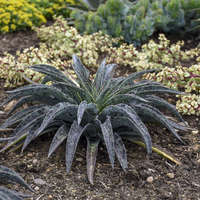 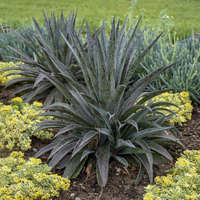 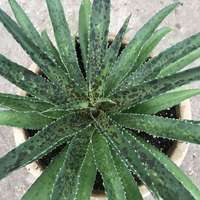 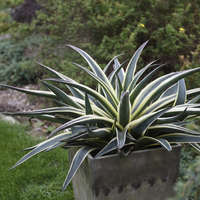 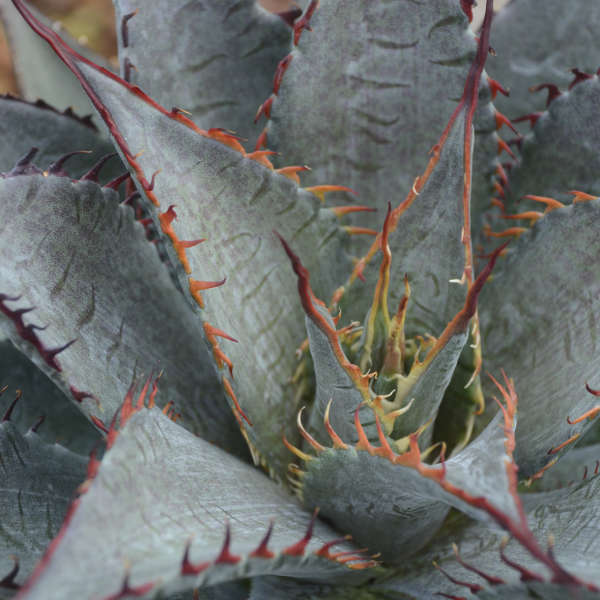 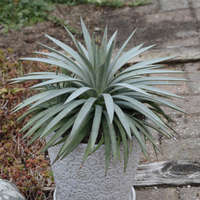 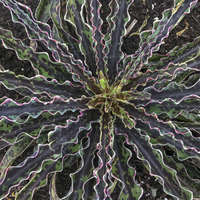 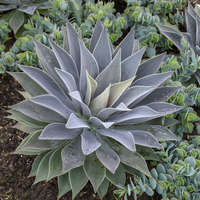 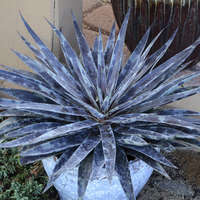 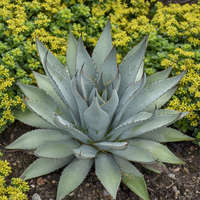 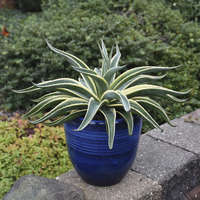 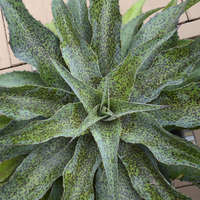 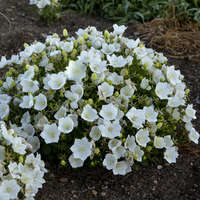 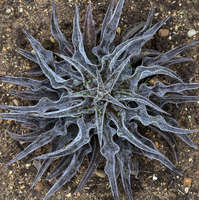 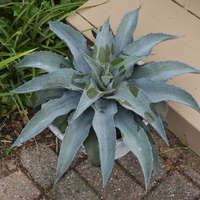 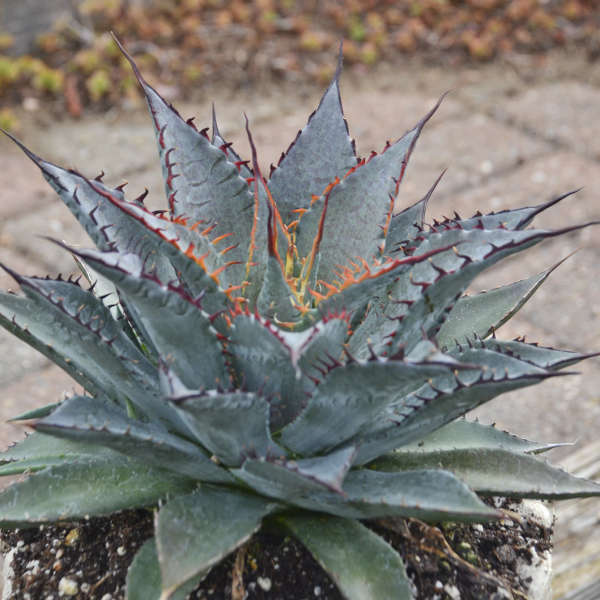 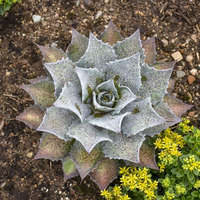 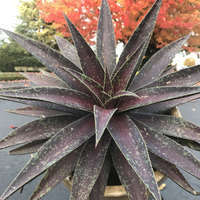 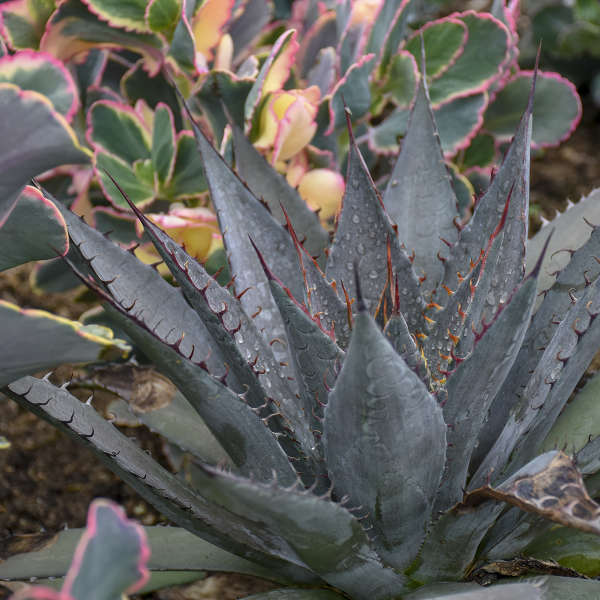 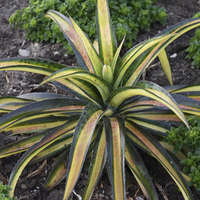 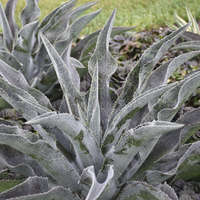 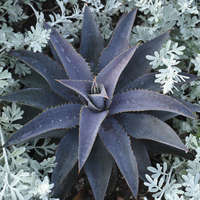 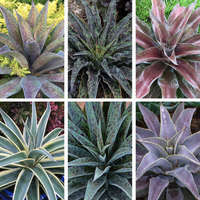 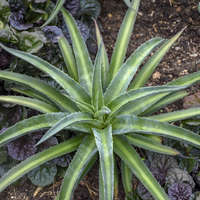 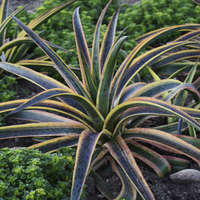 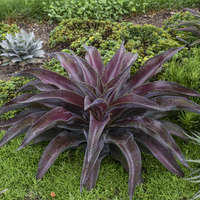 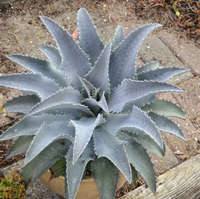 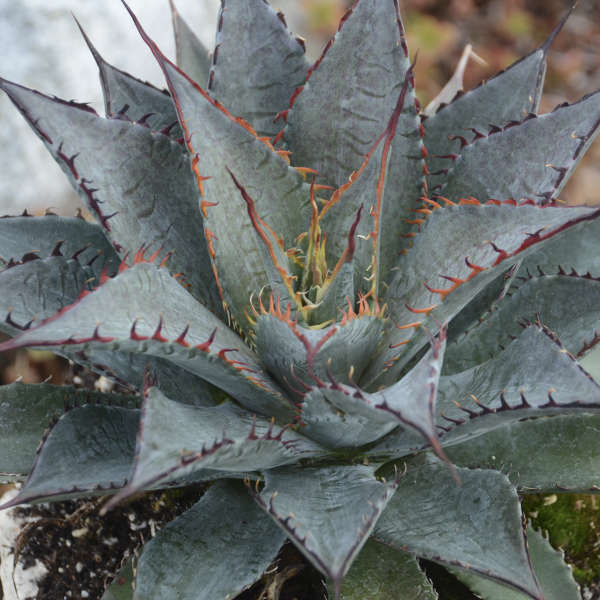 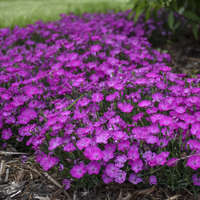 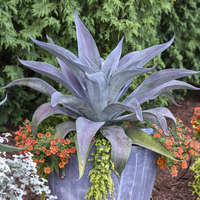 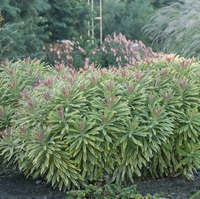 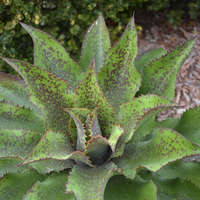 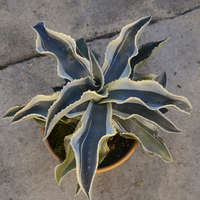 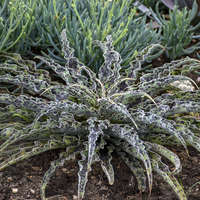 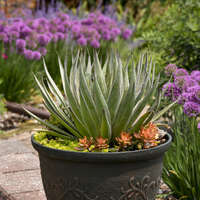 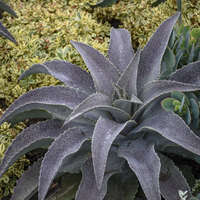 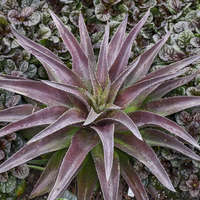 Forms a singular rosette of succulent leaves.